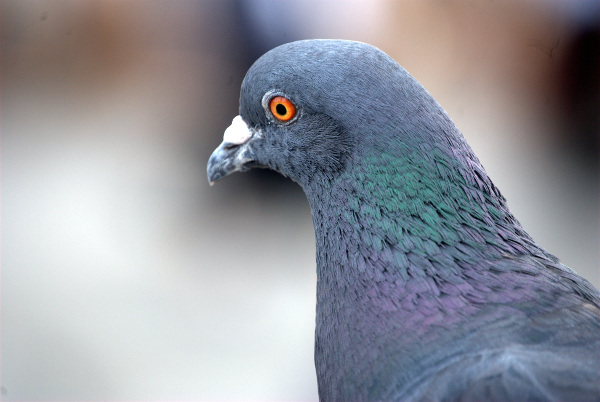 In 1998, thousands of pigeons mysteriously went missing during two separate races in Virginia and Pennsylvania. More than 2,200 birds vanished, amounting to an 85 percent loss rate. The weather was calm, and it’s normal for a few birds to disappear, but the rate is usually closer to 5 percent. Related: In 2010 a racing pigeon named Houdini disappeared during a 224-mile race in Britain and turned up five weeks later in Panama, 5,200 miles away. The bird, reportedly in “perfect shape,” would have been too expensive to return, so she remained with Gustavo Ortiz, on whose roof she’d landed. At last report she was learning Spanish.